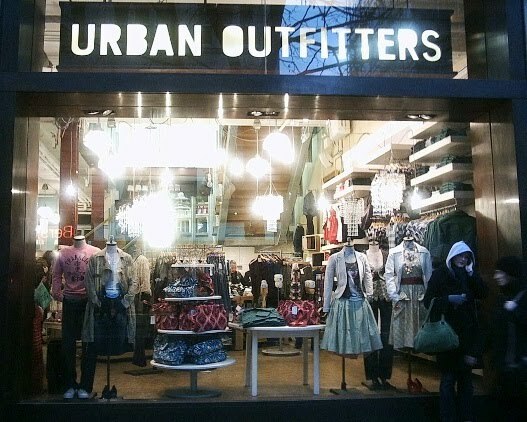 Ah man, it is hard to believe that it has already been one year since Adrienne Keene wrote that wonderful, absolutely beautiful post "Urban Outfitters is Obsessed with Navajos." I gushed over Keene's take-down here, and fell in love with the Navajo Nation for trademarking their name. Brilliant. 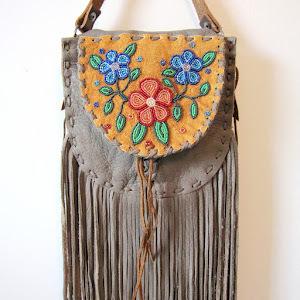 In fact, the UO case made my 2011 Top 10 Native Appropriations in Fashion list. Since those initial actions one year ago, I wrote several follow-up posts looking at the legal aspects of the Urban Outfitters case, and was interviewed by various newspapers and blogs to weigh in on the issue. And, my super-scholarly quote was re-printed numerous times (including on FoxNews online): "Urban Outfitters- Don't claim Navajo, unless it's Navajo, and you ain't Navajo. So knock if off." Super duper scholarly, Dr. Metcalfe. I still get requests to discuss cultural appropriation in fashion, and I'm happy to oblige, because now the cat is out of the bag and we get to get 'really real' when it comes to these complicated issues. In fact, our recent discussion of Paul Frank's mock-powwow event has led to some rather interesting developments. Paul Frank Industries has reached out to Adrienne and I, and we will be working on new ways to think about Native appropriations in fashion - new ways that include education on a much larger scale (read: panel presentations to some of the biggest players in the fashion industry), collaborations with Native designers, and giving back to Native communities. This is a critical time, and I'm looking at this new development as a history-making moment that will forever change how pop culture institutions think about 'Native inspiration'. Let's rock n roll. My name is Arielle Zionts. I am a junior at Pitzer College in Claremont, California where I study anthropology and history. I am also a journalist for the Claremont Port Side, the Claremont College's progressive political magazine. 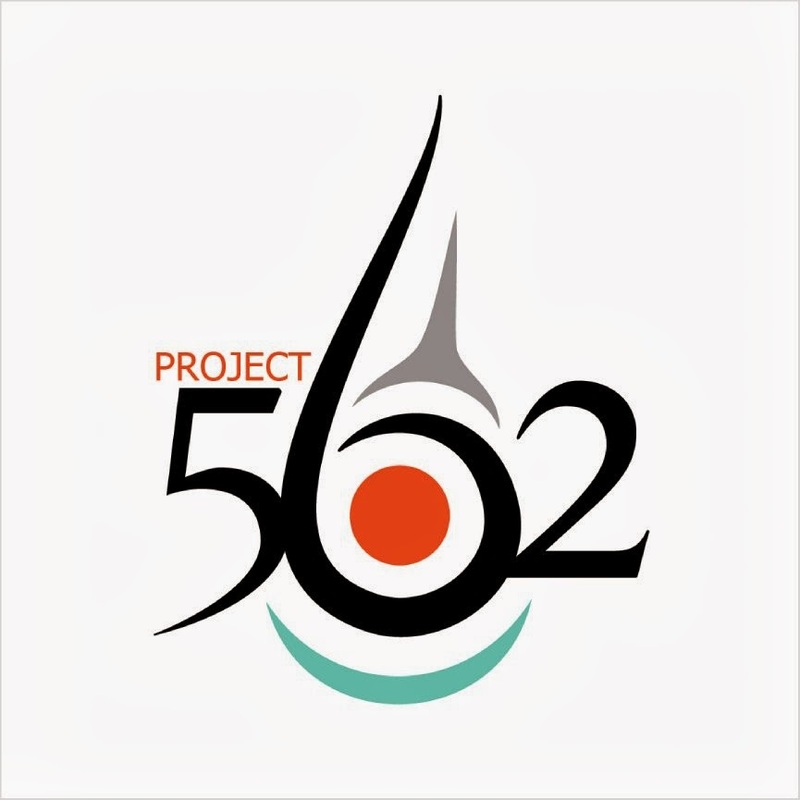 For this upcoming issue I am writing an article about the controversy over the general trend and recent incidents where clothing companies and individuals appropriate Native American culture and fashion. I will also be reporting on the online presence of Native American bloggers (including you) who are very active in reporting and acting on this issue. My school contains a large population of what one might call "hipsters" and thus I have run into people wearing headdresses and "war paint" at parties so this is an issue that needs to be brought to attention at my school. I am also communicating with people from the Tongva tribe to gain opinions. Anyways, while I will be citing some of your reports I was wondering if I could get a direct quote from you, perhaps 2-4 sentences long. 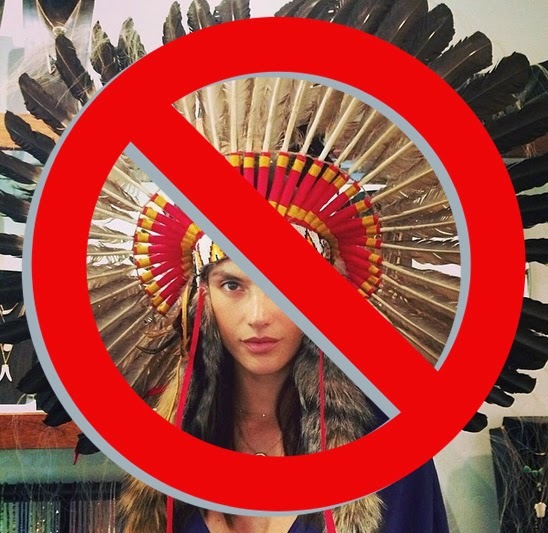 Maybe you could write a statement on the intersection of Native American cultural appropriation and colleges and universities (Indian and cowboys parties, wearing headdresses to parties, etc. ), why students should care about this issue, and/or what students can do to counter and stand up to this "trend." Any quote or opinion would help me out. I will make sure to send you my article when I am done. Thank you for your time and help. And keep on doing what you are doing!